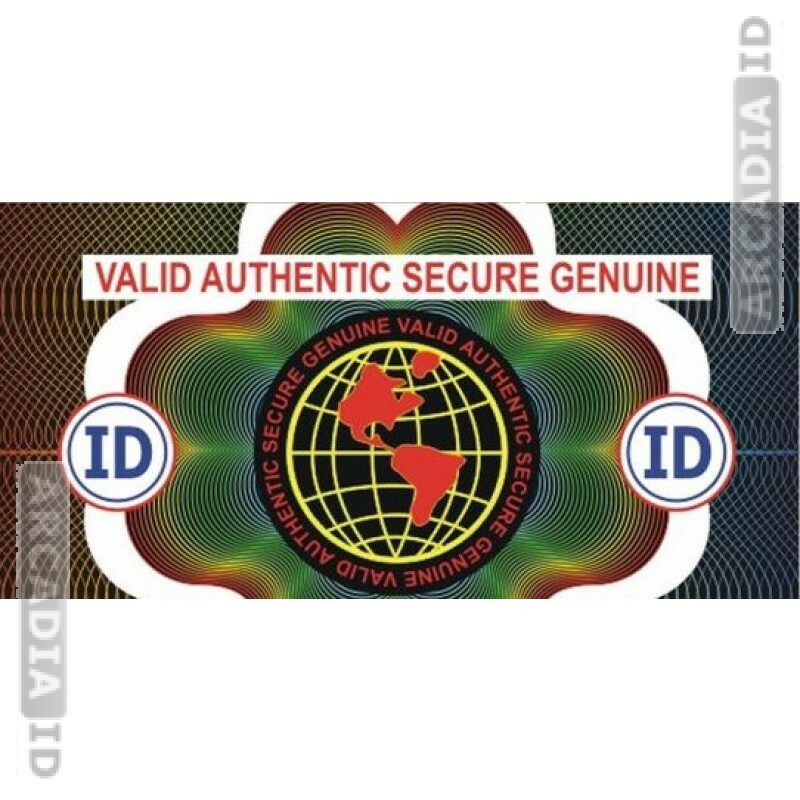 These ID card hologram overlays add an attractive 'globe' design to your photo IDs with text. This way you can prevent copies of your cards from being made and you can impress your visitors with the great design that won't obscure the text. For all other high quality ID card products at low prices be sure to take a look around the other items.